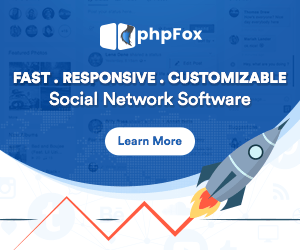 First of all, phpFoxer team wishes you happy and successful New Year 2019! Great news for all phpFox users: phpFox 4.6.1 is now officially released! You can find our preview of what's changed, what's new and what's planned in next releases in this post. phpFoxer presents new app for phpFox today – Default Avatar.